Upland is committed to finding the right buyer and the highest value for your property with our proven Net Lease Sales Maximizer. Click HERE to review a brief outline of Upland’s Sales Maximizer. Upland has an extensive referral network of clients, both investors and sellers, which creates a mutually beneficial working environment for all parties. Upland can make your property visible to thousands of investors and brokers. In addition, we will provide a market analysis with for sale and sold comparables to ensure your property is priced correctly. We also send relevant buyers’ requirements which may be a good fit for properties you are not actively marketing or are in the pipeline for future development. 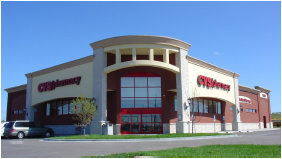 Upland is committed to finding the right buyer and the highest value for your property with our proven Net Lease Sales Maximizer. 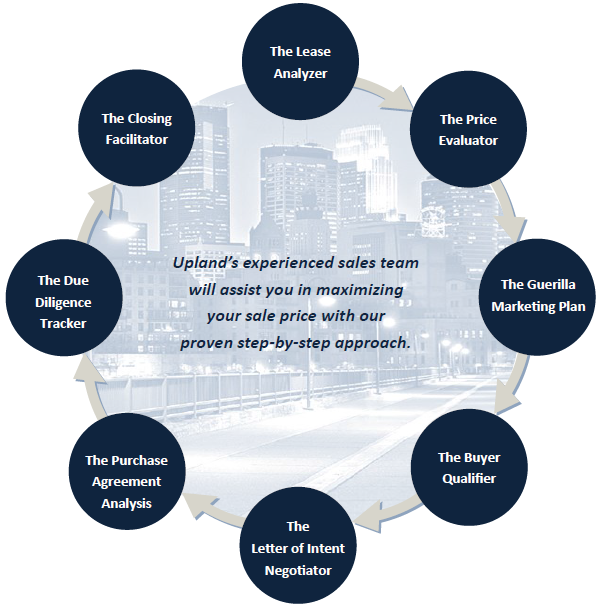 Click HERE to review a brief outline of Upland’s Sales Maximizer. Register Here to receive email notifications with buyer needs and market updates including for sale and recently sold properties.